Richardson Marketing provides full service professional video & photography services. From on-location shoots to full service production and editing capabilities, we offer multiple media services for clients just like you. We handle everything from concept to completion. 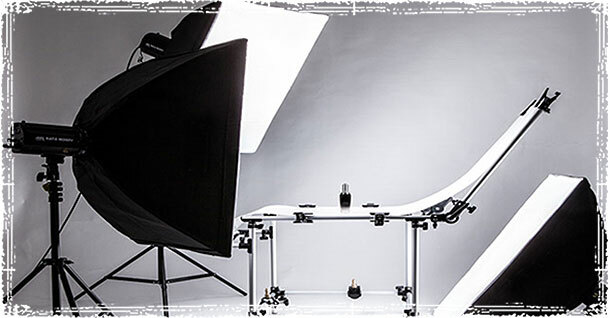 We are your one source shop for all your video production needs. 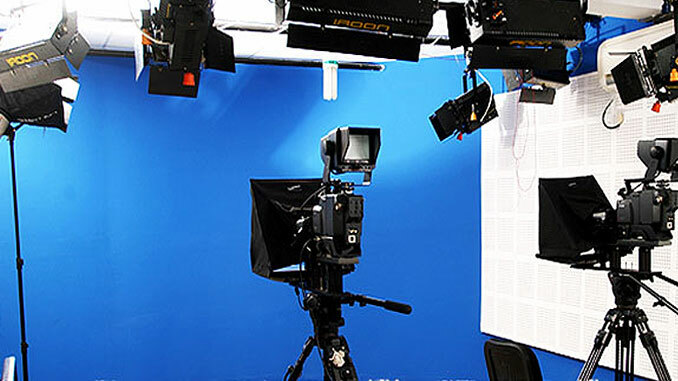 If you’re looking for a Video Production Company in Las Vegas, you’ve come to the right place! Do you have a business event or convention coming up in Las Vegas? Do you need a video production company or a photographer to cover the event? Call us at (702) 487-5270. We can provide everything you need to record, promote, market and capture your event. If you prefer, you can also e-mail us at info@richardsonmktg.com, 24 hours a day.